These past two weeks has been absolutely fantastic in terms of new hip hop. There's been major album releases as well as smaller EP releases. Throw in a couple of high quality singles and there we have 14 days of great hip hop. I can't even feature everything here because the mail would get too long and probably not load in your phone or desktop due to the potential image overload. So here's an attempt to collect some of the best and/or most interesting tracks from the past two weeks. To those tracks that didn't get featured, they're in the playlist (don't miss out)! I've started a new job, I'm searching for a new apartment and those two actions come with a lot of time consuming activities, hence I have some problems releasing each week as you've probably noticed. As mentioned before, this newsletter will be sent out more rarely. It's great for me since I won't feel the stress of just releasing something, but also good to keep the energy to actually sit down and not get tired of creating all this. As a final note, we have a great member of the newsletter at Franklins: Angelo! He is a Franklins follower but a Google Music user. It's something that unfortunately isn't supported due to me not wanting to spend more money on this than I currently do (Spotify subscription plus domain and online storage subscriptions). He has been so kind to create a Google Music playlist that might be updated from time to time. He also wrote "but I'm looking into building a tool that works whenever someone adds a song to one service it'll sync to the other." Worthy mention that it's not an official Franklins Playlist but as close as you get! I don't know if we have any Google Music followers, but if we do, feel free to follow the playlist here: link to playlist. Incredible Angelo, and thank you! Thanks for this time, til' the next one. Aight... two great musicians over the same track. What could go wrong? Barely nothing. Anderson .Paak has an album coming shortly and decided to drop this single as a preview of what is to come. It's the feel good vibe that he always supplies. I went to see Anderson .Paak a couple of weeks ago and was amazed over the amount of energy he could bring. He feels like 'feel good' personalized. He could sing fully while at the same time play the drums, and suddenly drop the drums to run around the stage to get the crowd going. It was a genuine performance with lots of energy. Don't miss out if he's coming to a venue near you! I look forward to the album as a whole even more now. I'm also happy whenever Kendrick decides to create new music, and this time is no exception. There's only a simple lyric video for the new song so I decided to include a link to a small live performance .Paak did some years ago from the office of NPR in America. It's heartwarming and soulful - check it out above. I love Mozzy. He has a really grimey voice. It fits so well to the California music sound he's spreading. He's been active since 2004 which makes him close to a veteran in the game these days. At least to be able to keep up the sales and refreshing his sound musically. I also adore Schoolboy Q who's been featured on this track. It's not a feature I'd expect, why I got extra excited when I listened through Mozzy's completely fresh album this morning. This track works well with both their rapping styles. 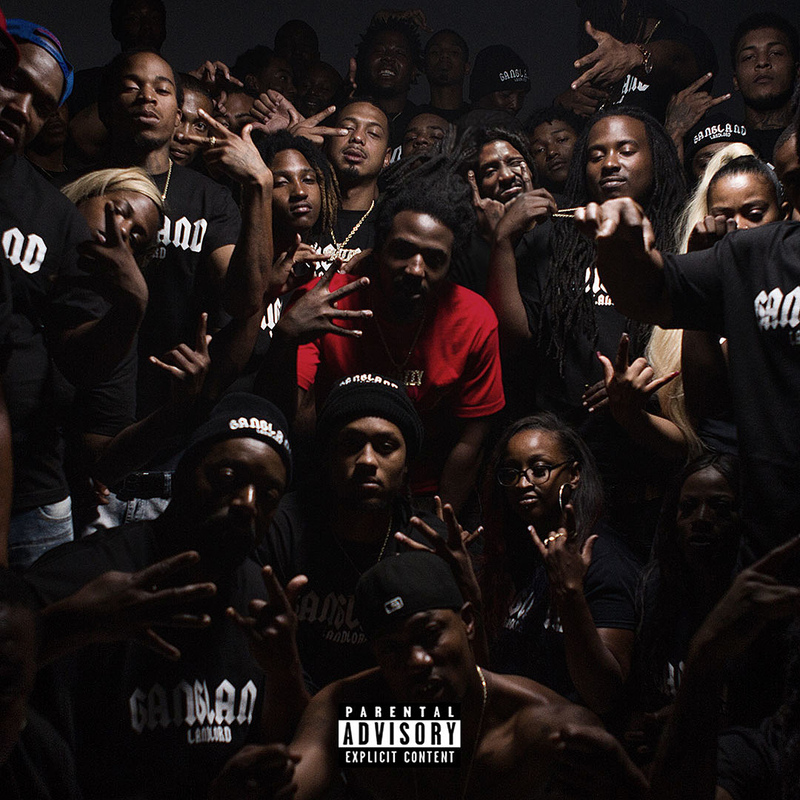 The album title 'Gangland Landlord' might be one of the best album titles I've heard this year, if not ever. Watson released a new album today. It sounds a lot like Earl Sweatshirt - which is a compliment. I haven't heard anything from Earl in a while so I got really excited when I started Chester's new album this morning. There's a couple of really great tracks, but this track stood out the most. Let's see what he will throw out these coming months. 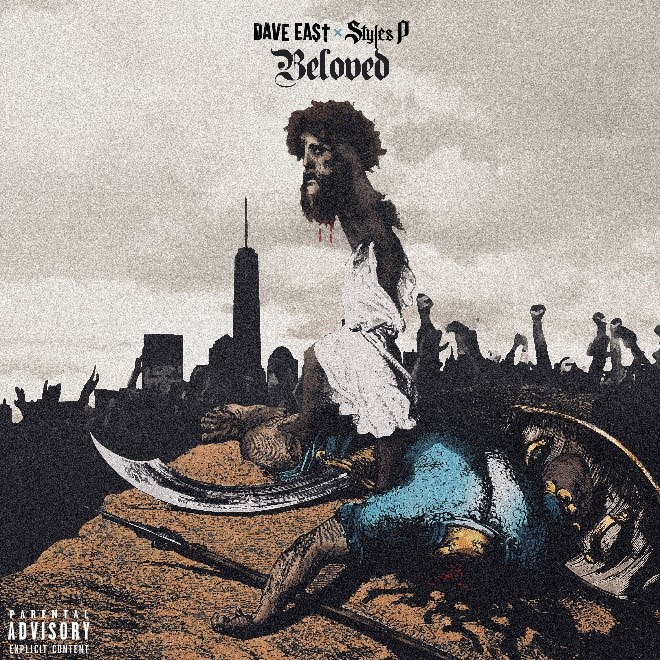 I've featured Dave East multiple times now. I love his rough New York sound and rasping voice. He has teamed up with one of his own favourite rappers, Styles P, on a collab album. It's everything you'd expect from these two rappers: bars over bars over bars. And this is one of the gems from the album. Sidenote but I appreciate when the album cover fits in well thematically with the album. The colour scheme in this one and the framing looks really well. 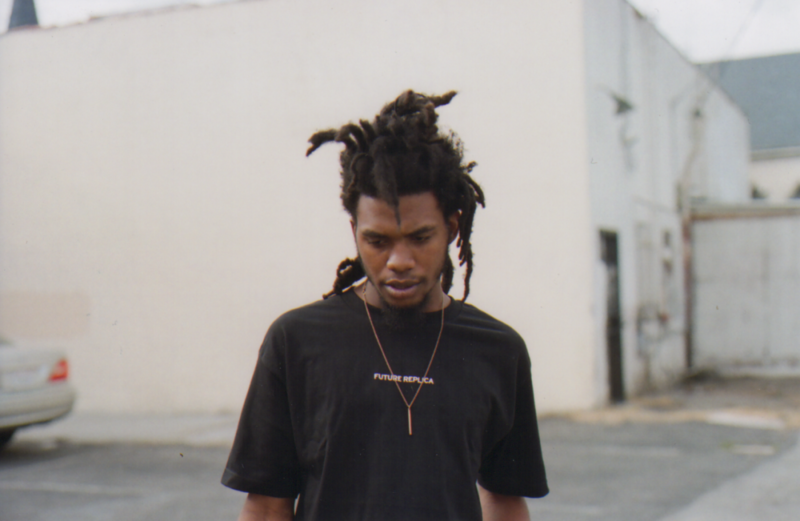 One of the greatest in the rap game released an album a week ago. There's a duty to report about it. While the album left me wishing for something more, maybe something more nuanced or varied, I did find a couple of tracks I really enjoyed. 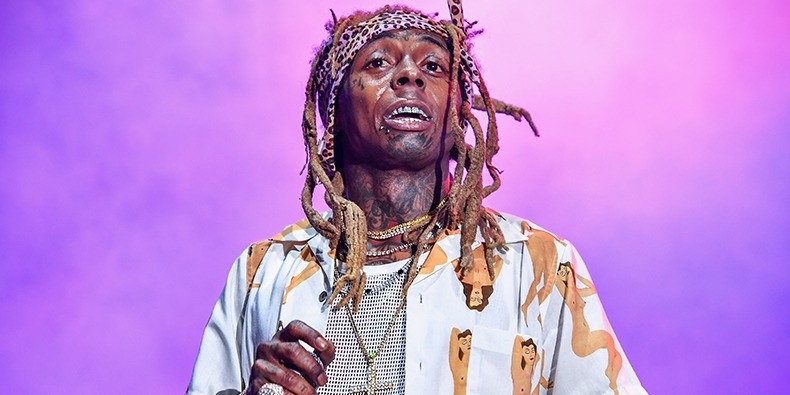 Lil Wayne seems to have gathered a couple of features these past years that he released on this album. For this track, Mona Lisa, he has a Kendrick feature that most definetly was recorded during Lamar's To Pimp A Butterfly era: Wayne even threw in some jazz sounds on the beat to make him feel extra comfortable. How they both deliver on this track trying to impress each other, I see the legend trying to showcase his skills to the new throne holder, whilst Kendrick does an attempt to flourish even further on this track. The result is epic. Well this is one of those collaborations I'd never thought would happen. But! What a great collaboration it is. 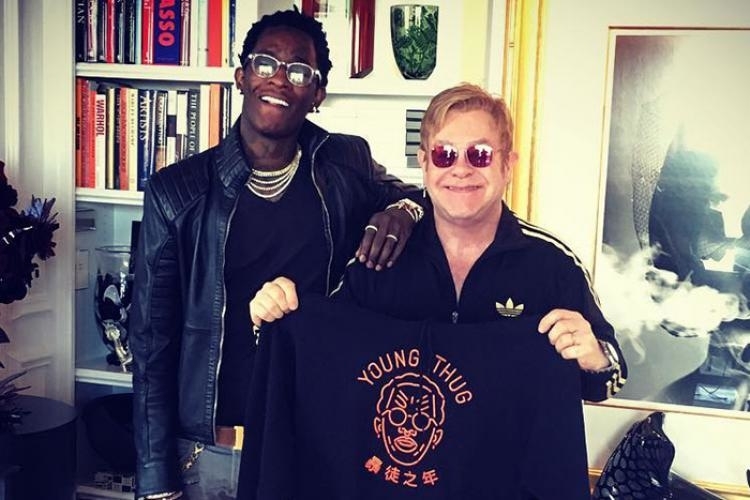 Young Thug with his funny, perfect voice delivering some dedicated bars on Sir Elton John's creativity. I believe Thugger and his record label realized what a great PR move this is, and thus really put energy and effort of creating this track. The mixing and instrumental is really well done and much higher quality then what we're used to from Thugger (he has seriously released 128kbps, mobile phone recorded tracks previously). I like that Elton isn't afraid of putting his name out there in daring contexts like here with a roudy rapper, or like with Kanye West. It's daring and it's working really well. I can't see many legendary artists that could make this move and come away with it - and here we have Elton who does it incredibly well. Want to get all the songs in a playlist?